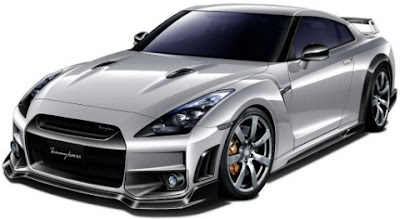 drivingandlife: HEY NISSAN! YOU'RE IT! Amazing! An auto show with so few concept car reveals that one company captured all of the spotlight. 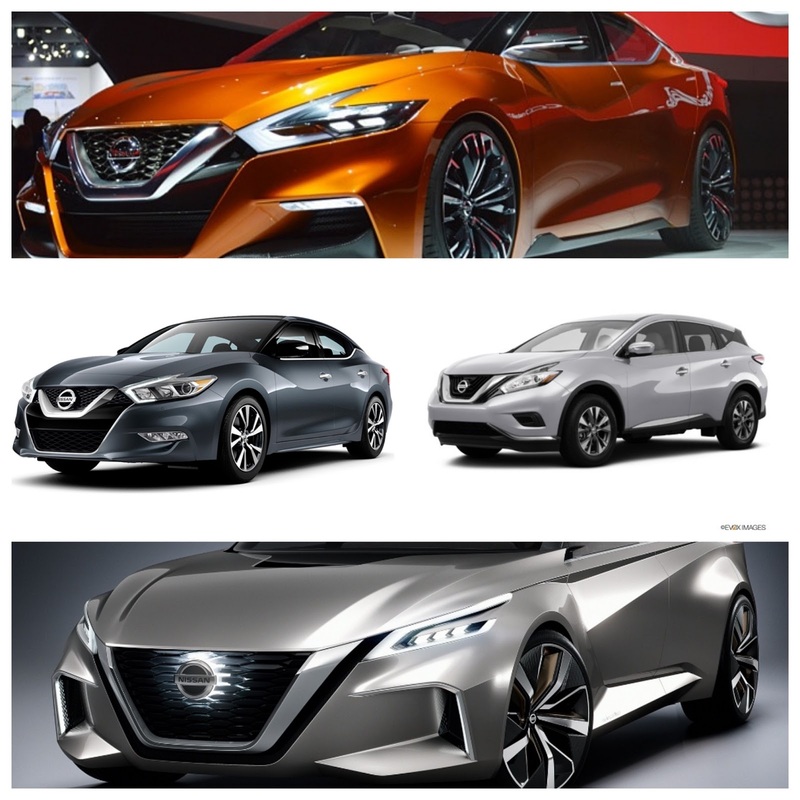 Nissan revealed its V Motion 2.0 concept car to a crowd of 1000 journalists from around the globe at this year’s Detroit Auto Show, and became virtually the only talking point – by default. Love it or hate it, the V Motion points the way to Nissan’s future brand design signature. However, it’s not completely original. 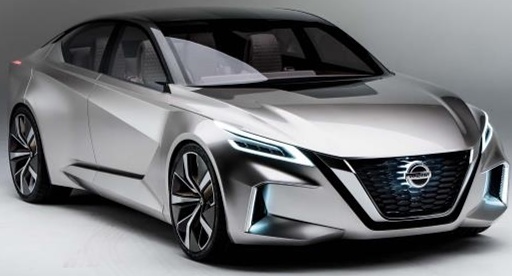 In 2014 Nissan showed its Sports Sedan Concept in Detroit, with the PR team telling journalists ‘not to call it a Maxima’. However, the styling cues turned up on the next Maxima sedan, and then the Murano SUV. So, to the latest V Motion concept car, and what we can expect to see in future Nissan product. The answer is probably, not a lot. Designers love low rooflines, but this one is so impossibly low it’s hard to see how you could package four 95 percentile bodies inside. 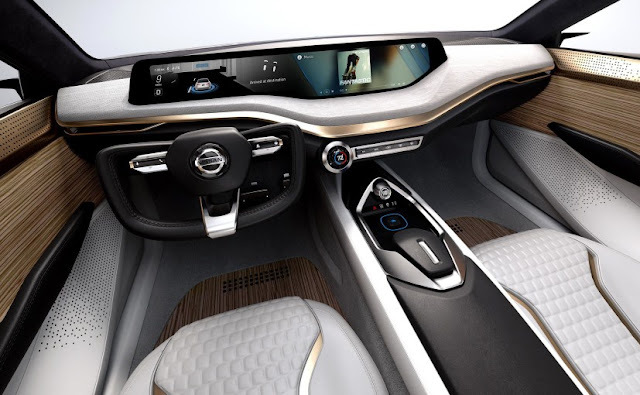 The ‘suicide’ doors are unlikely to make production, and I don’t think the centre console and dash will make a public appearance until Nissan shows the cars intended for autonomous motoring. This new Nissan seems to have current and future design cues, because with eyes half-closed you can see some of the current GT R in the flanks, and the massive side vents at the front hint at the future. Mind you, I don’t really think this is the prettiest concept car I’ve seen, but as there was not much else to talk about in Detroit, Nissan got the column inches.